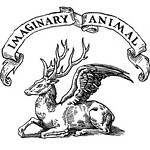 Imaginary Animal: jungle kitty, etc. and three more new kids tops... this first one is my favorite. as you can see i can't get enough of these contrasting cuffs.